Proudly Serving West Springfield, Agawam, Chicopee, East Longmeadow, Feeding Hills, Holyoke, Southwick, Springfield, Westfield. Stranded? Vehicle Repair Center of Western Mass offers 24-hour towing. Let one of our experienced towing professionals assist you. Please call us at 413-306-3193, and we will get to you quickly so you can get back on the road as soon as possible. Need towing? 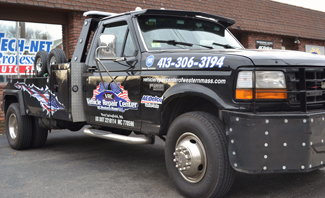 Vehicle Repair Center of Western Mass provides local towing. 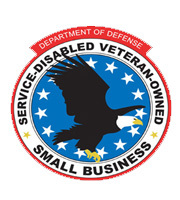 Let one of our experienced professionals help you. Please contact us at 413-306-3193, and we will get to you promptly so you can get back on the road as soon as possible.